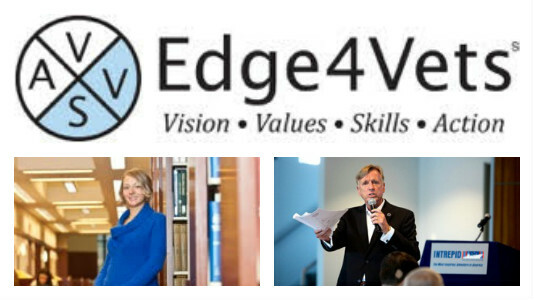 Fordham Conversations Host Robin Shannon talks with two individuals from Edge4Vets. Tom Murphy is Founder of Edge4Vets and Director of the Human Resiliency Institute at Fordham University. Dawn Jolly is a Navy Veteran and entrepreneur who got her start with the Edge4Vets Program. The organization helps veterans translate their military strengths into tools for a job, career - and a successful life. Listen Here.